Are you protecting your pupils and teaching staff? Our 1-day Positive Handling training course is designed for any educational staff who work with children and young people. This course was developed considering the physical intervention and de-escalation needs in schools and is delivered nationally in both primary and secondary schools settings. We specialise in the education sector and can modify elements of our delivery to ensure your staff receive relevant guidance, specific to their settings. We can provide any size groups up to whole school training, please contact us for a quote. Who should attend our Positive Handling Training Course? What will your staff learn by attending this course? Diffusion and De-Escalation strategies for disruptive pupils. Departament of Education Guidance on “The Use of Reasonable Force with Pupils”. Integrated non-contact and contact graduated incident flow. Inherent risks of a restrictive intervention and how to reduce them. Health & Safety considerations “Duty of Care”. Non-harmful and least intrusive approaches to control a child at risk to themselves or others. 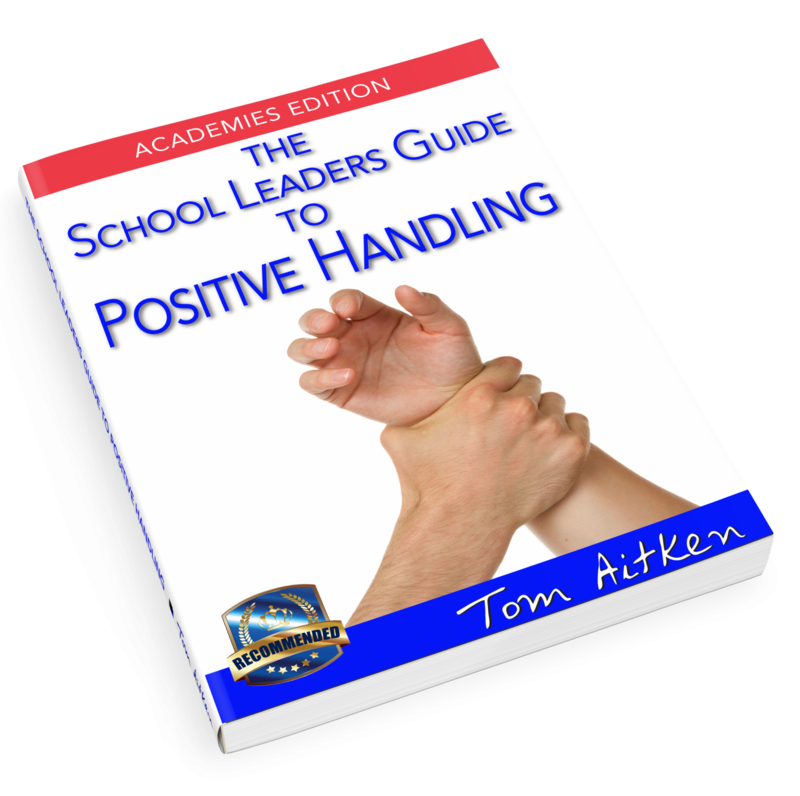 Positive Handling Holds and Restraint Techniques for Non-Harmful Control of Children and Young People. We blind test the feedback we receive electronically after every course. 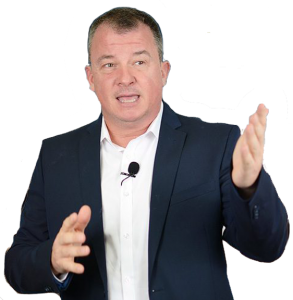 This allows individual delegates and clients to have the opportunity to communicate freely on how we can improve. 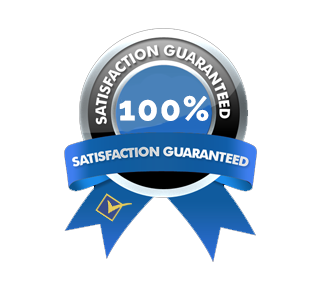 As a result, we consistently receive very favourable feedback. 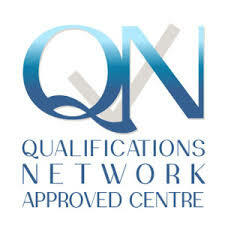 All of our trainers hold formal qualifications in the care and control of children as well as vulnerable adults. They are experienced within the education sector and hold the necessary and specialist insurance. 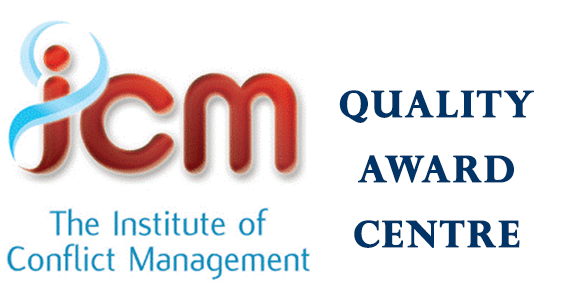 School Staff Safety Training is also an accredited Quality Awards centre with the Institute of Conflict Management. In conclusion, We can provide any size groups up to whole school training, please contact us for a quote.